to use when your students are studying cross cultural differences and the blending of cultures as immigrants moved to a new land. First use a globe or world map to locate Japan. Compare its location with where you live. 1. (Page 4-5) How do the “European" clothes compare to his attire in Japan? 2. What is a steamship? 3. (Page 6) How would you feel if you didn’t see land for three weeks? 4. (Page 10) Why did the factories and tall buildings “bewilder" him? 6. (Page 19) Why was it important to take his daughter back to his homeland? 7. (Page 30-31) Is it possible to love both places equally? Discuss a time when you have felt that way, perhaps when you are on a vacation. Interview an older friend or family member. Find out where they were born or grew up. Ask them to describe a place they lived that was special or different. Have them talk about “the good old days". From what you have learned, create a postcard on a 5"x8" piece of tagboard. On the front illustrate a memorable scene described in the interview. On the reverse side, write a short note to someone (as if you were sending someone a postcard) describing a memory of the location. 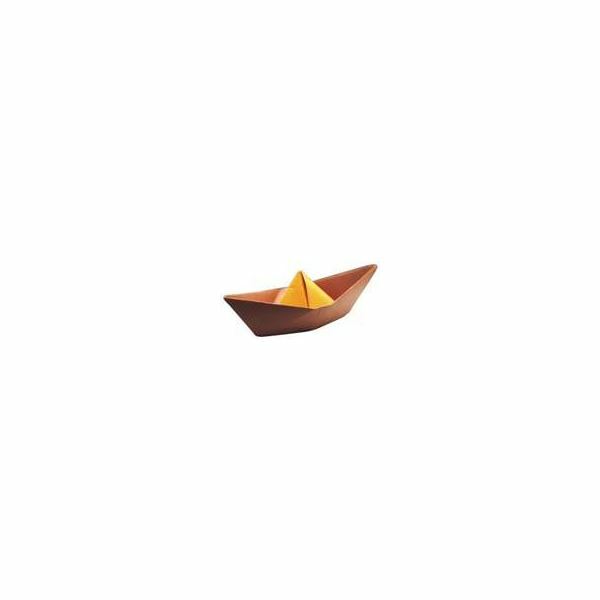 Grandfather used many forms of transportation: steamship, train, riverboat, small boat and by foot. 1. Use watercolor paints to paint your favorite form of transportation with the appropriate landscape around it. 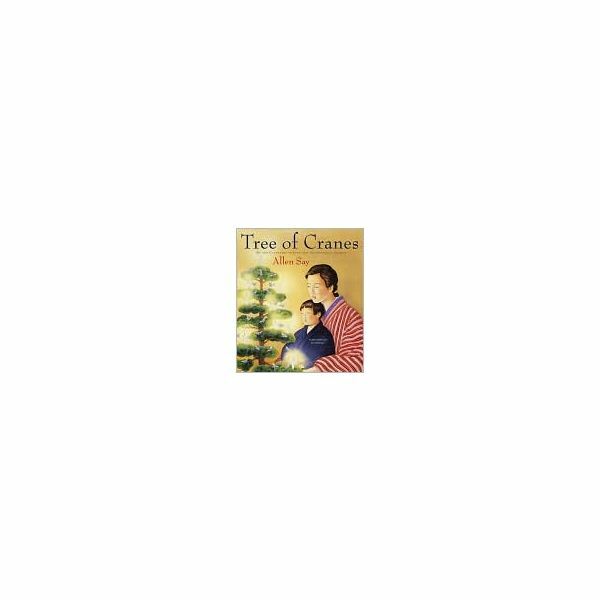 To enhance the lesson of cultural differences between Japan and the “New World", Grandfather’s Journey author, Allen Say, has another book to use with this lesson entitled Tree of Cranes. It is a beautifully illustrated story of a young Japanese boy who disobeys his mother. He cannot understand his mother’s attitude toward him when she finds out what he has done. (Could this be her cultural upbringing?) Later she displays a Christmas tree in their home and explains that it was part of the culture when she lived in California. Many Caldecott books remain classics for decades. It’s fun to share books with your little ones that you remember reading as a child. Each book has opportunities for a variety of follow-up activities. Get the most out of these classic Caldecott books.